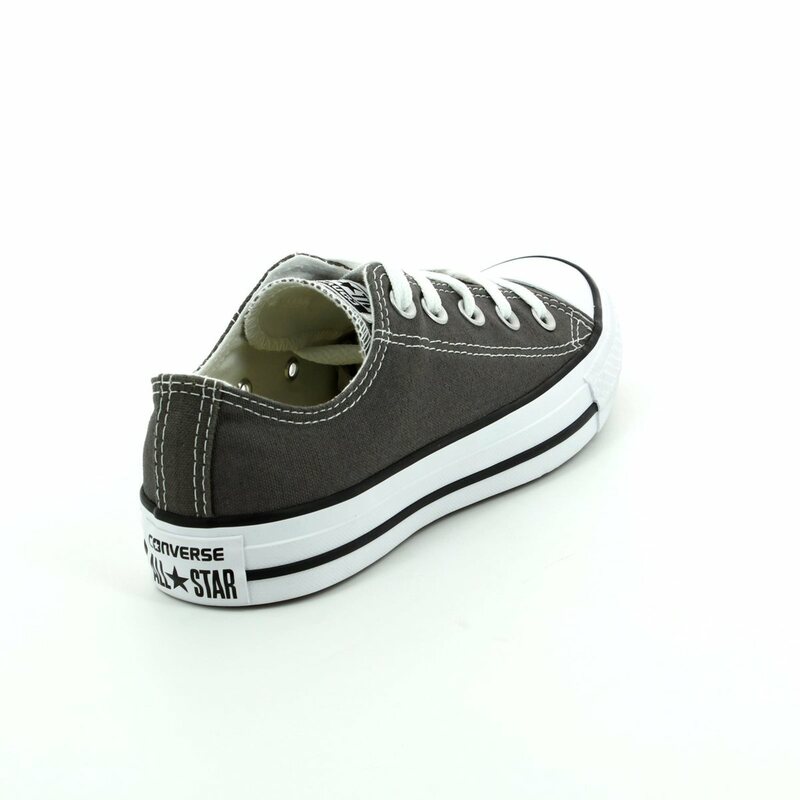 Converse bring us 1j794c Allstar Ox this summer. 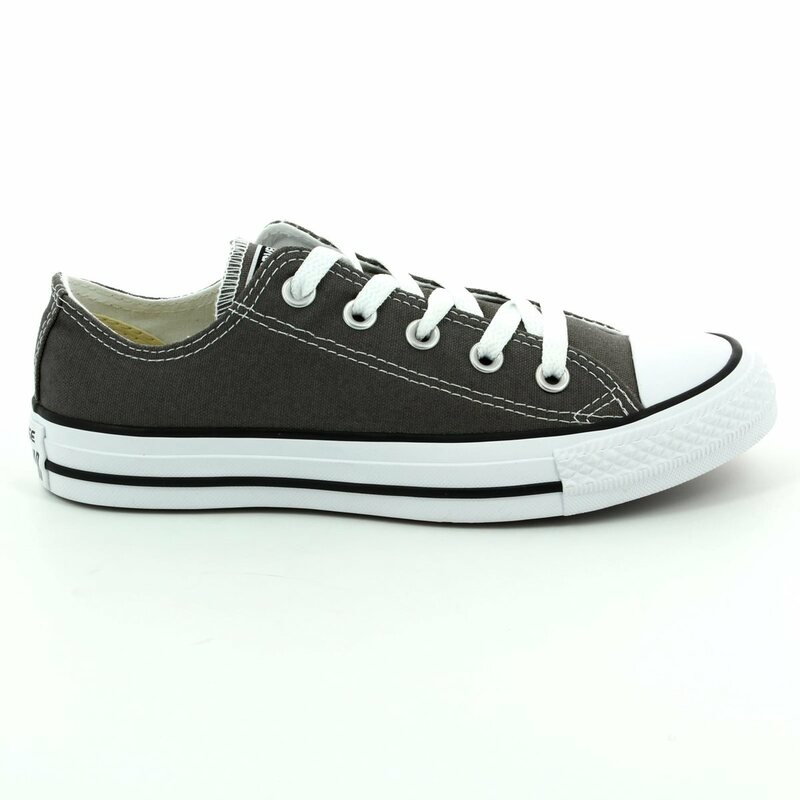 The Converse All Star Ox women's trainers are in a soft charcoal grey colour which will work perfectly for all and is a true wardrobe staple. 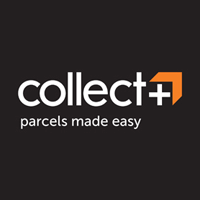 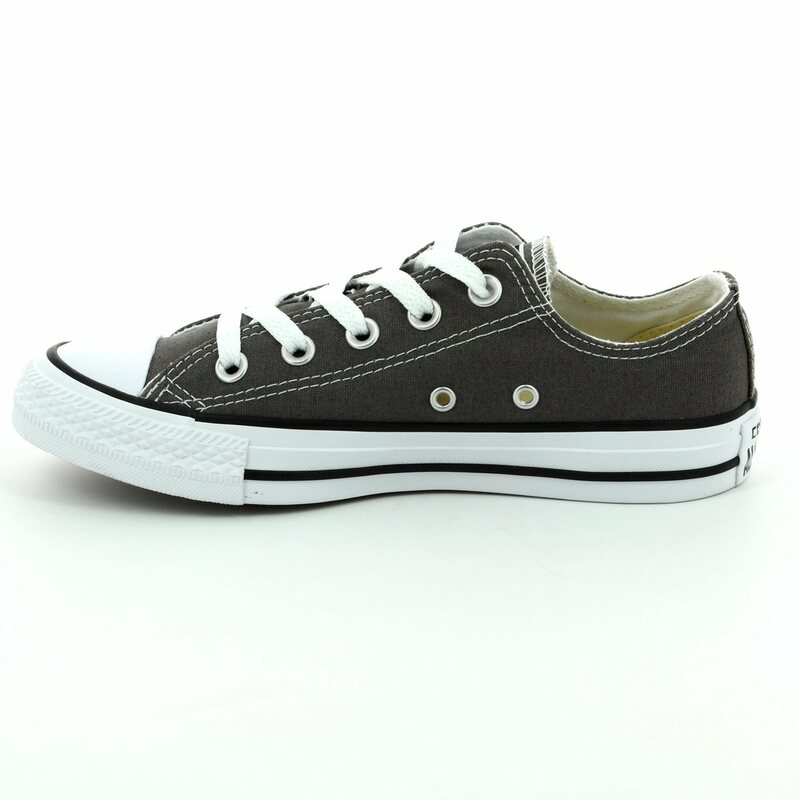 The use of the cushioned insole adds comfort to these Converse while the lace fastenings over the feet ensure a secure fit. 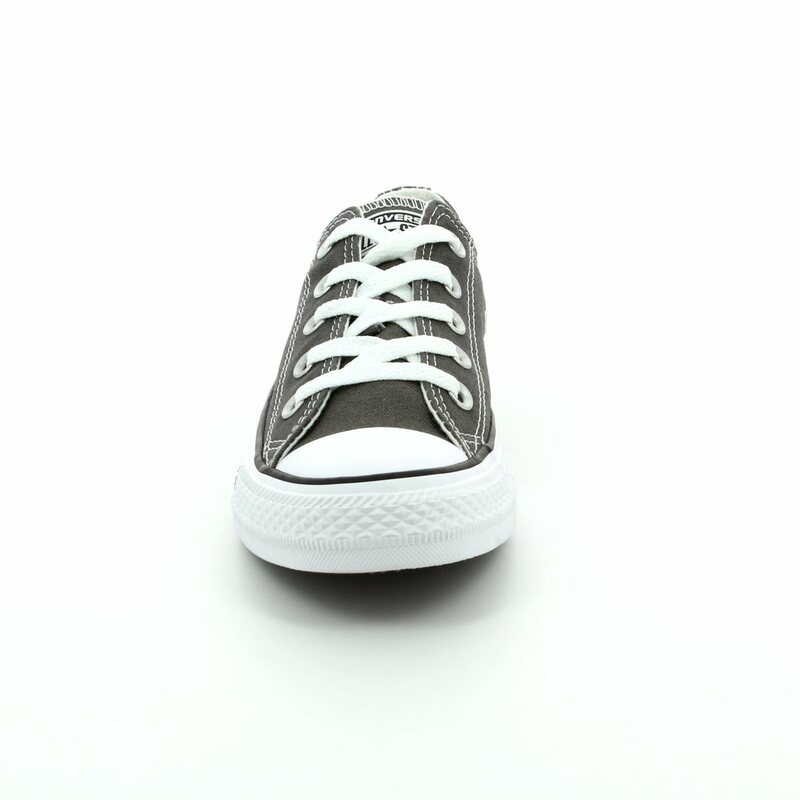 Converse have used contrasting stitch detailing on these women's and men's Converse to add a point of interest along with the black detailing on the white rubber sole and toe cap which is so typical of their style. 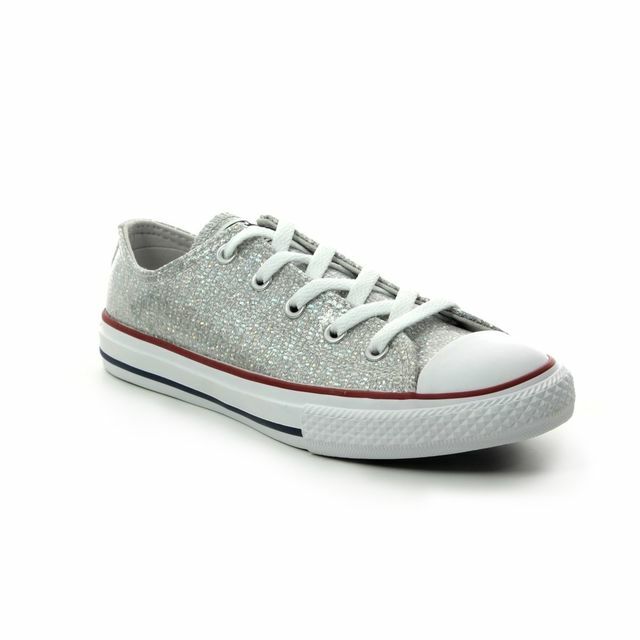 Pair with shorts or jeans for that easy summer look, perfect for those sunny days in the park. 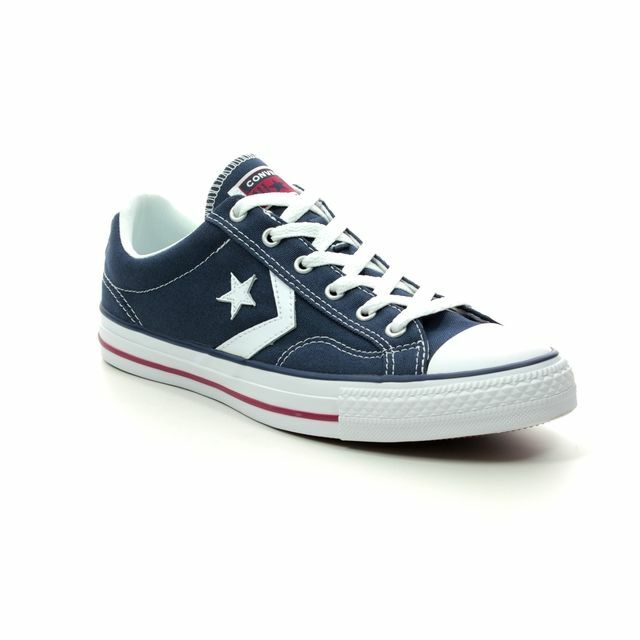 Buy your low top classic Converse from Begg Shoes and Bags, a stockist of Converse.